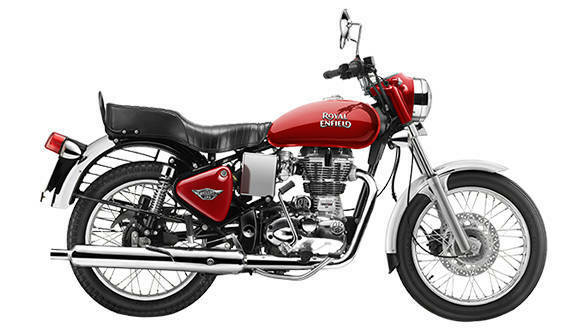 Royal Enfield Bullet 350 and the Royal Enfield Bullet 350 ES have been updated with a single-channel ABS unit. This also means that the Bullet 350 which was offered with drum brakes in the front will now be replaced by a disc brake setup with an anti-lock braking system. The update has made the Bullet 350 dearer to its customers by Rs 3,500 and is now priced at Rs 1.21 lakh ex-showroom India, whereas the price for the Bullet 350 ES has been hiked by Rs 1,400 and the motorcycle is now priced at Rs 1.35 lakh. The updated braking system is also equipped with rear wheel lift protection sensor. This updates Royal Enfield's entire portfolio with ABS adhering to the newly regulated safety norms. The Royal Enfield Bullet 350 and the 350 ES are powered by the same 346cc air-cooled engine that produces 20PS and 28Nm of torque. The engine is mated to a five-speed gearbox. 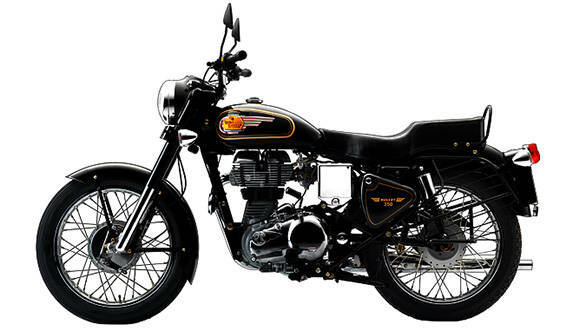 That said the motorcycles aren't updated to meet the BSVI norms and we speculated that the manufacturer is working on an updated engine which could be offered in the next generation of Royal Enfield 350 series of motorcycles.